Tiny Walton County in Florida is having a very good year, with visitors spending $91 million on South Walton accommodations alone in July, representing a 15.5 percent increase over the same month last year. 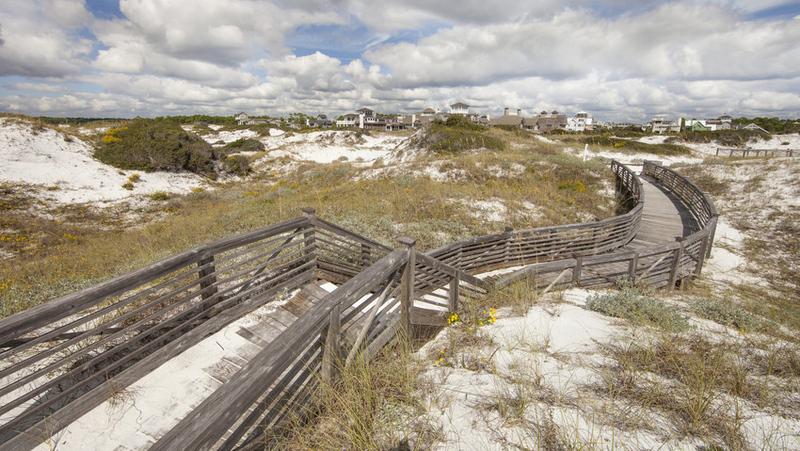 South Walton also experienced its best June ever, with $92 million spent on South Walton accommodations, which represents a 5.18 percent increase over the previous June. “There is no doubt that tourism is the No. 1 industry in Walton County,” said Jim Bagby, executive director of the Walton County Tourist Development Council. The Florida Panhandle destination, which was the site of the movie The Truman Show, is sandwiched between Destin and Panama City Beach, and features 26 mile of beach, sugar-white sand and turquoise waters. Bagby said South Walton’s target demographic is travelers aged 35 to 64 with household incomes of more than $175,000. Its secondary target demographic is travelers 65 and older with net worths of more than $1 million. With just eight hotels, its average daily rate (ADR) for rooms is almost three times that of its two neighboring counties, Okaloosa and Bay. 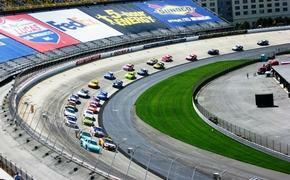 The destination comes in 10th in ADR for the state, Bagby said. “Even though we are one of the smaller, more rural destinations we are the 10th largest bed-tax generator in the state Florida,” he said. 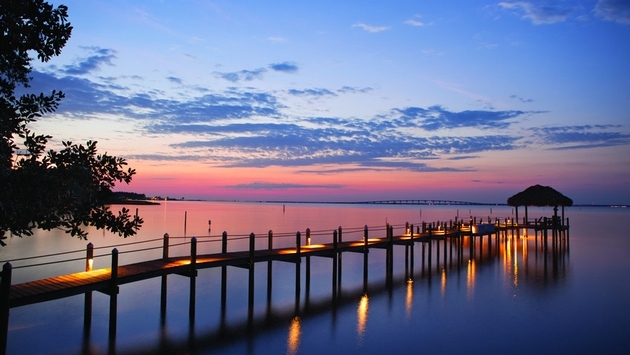 Although travelers are attracted to the destination in large part because of its pristine beaches, Bagby noted that the destination also features a great culinary scene, and has won the highest number of Florida Trend magazine’s Golden Spoon awards – six –per capita in the state. Bagby said South Walton’s lively music and arts scene are other elements that lure visitors to the destination. More than 10 years ago the destination attracted travelers in the five-hour drive market, including Atlanta, Birmingham, New Orleans, Jacksonville and Jackson. “In the last five to 10 years that circle expanded to a 10-hour drive area and two hour flights,” he said. Now, Walton is attracting travelers from an ever-expanding list of destinations that include Houston, Dallas/Fort Worth, Nashville, St. Louis, Indianapolis, Louisville and Washington, D.C. The destination, which is coming up on its shoulder season, offers a wide array of cultural events for travelers to enjoy. “The fall and spring are actually the best times of the year to be here,” Bagby said.